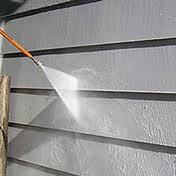 Is your home's exterior dirty? Are there dirt dauber nests all over it? 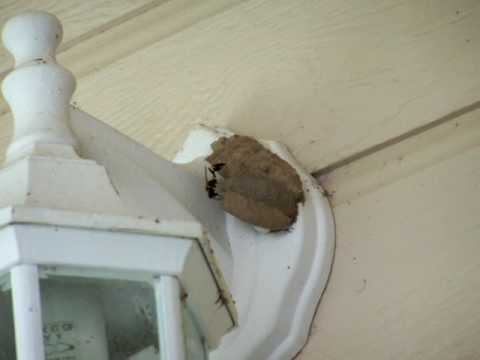 Are there spider webs and other insects inhabiting your exterior walls, maybe a boathouse as well? Then you need our Hurricane Service! 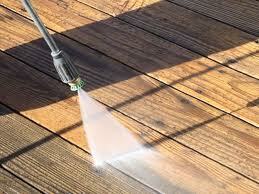 Pressure Wash - We can clean the house, deck, walkways, driveways, gutters, roof, boathouse, garages, etc. 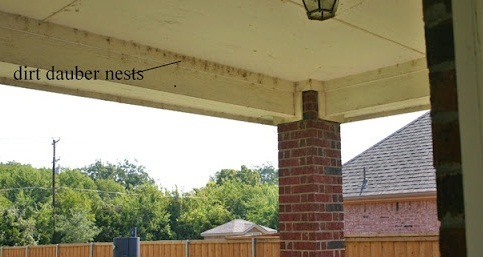 However, pressure washing alone won't kill insects. Cleaning off these surfaces only gives spiders, dirt daubers and other insects, a clean house exterior to come back to. The next step seals their fate! Insecticide Wash - We use our spray rigs to then wash down the exterior walls, getting the chemical inside all the window trim and everywhere else insects can hide. However, they won't escape this step! 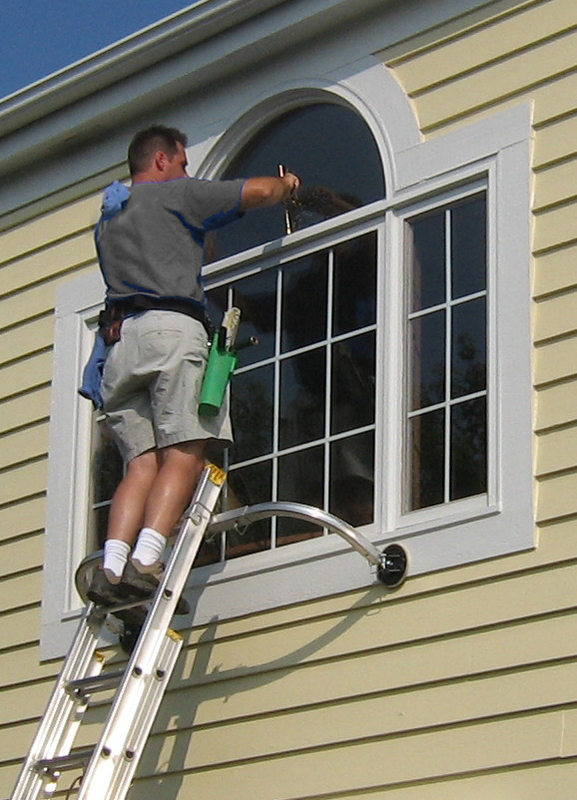 Clean Windows - We then clean your windows using professional products and gear. We can reach even the highest windows to remove all the dirt and grime that we've managed to wash off your walls and has unfortunately run across your glass now. We do both INSIDE & OUT to give you that new house feel! The Hurricane Treatment really cleaned up the house and made it look fresh. You did a fantastic job! All I’ve seen is dead bugs since you left. And the windows look great too! Very thorough and top quality job. You were very professional, as well as on time, too. I’m very satisfied!